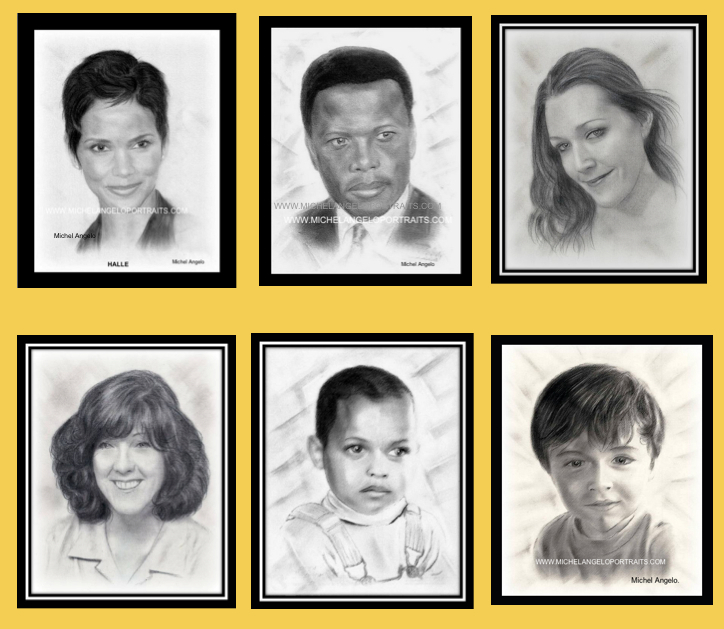 Welcome to my website. 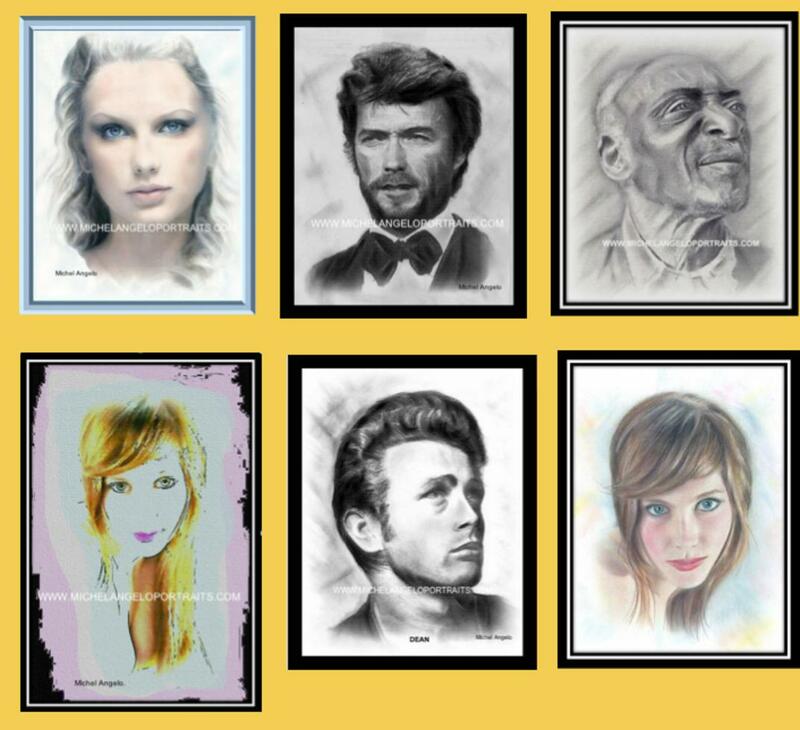 Here you can get more information on me and my art. 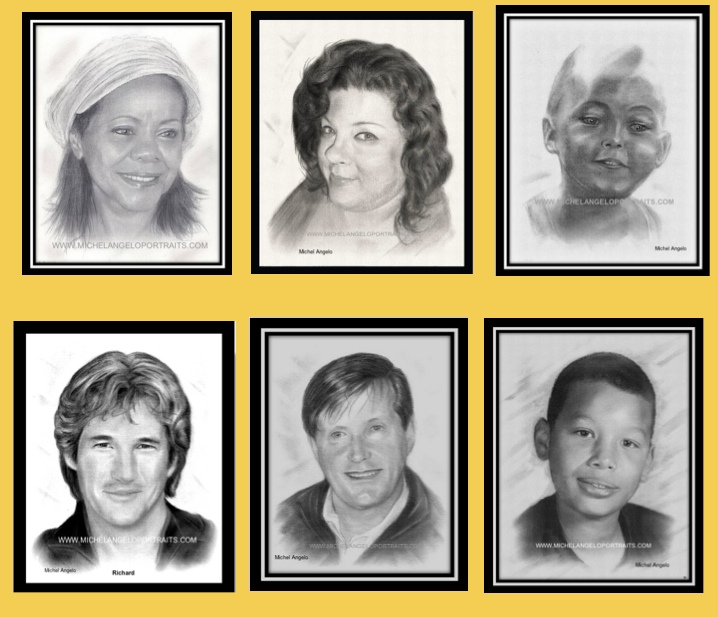 This site also includes my portfolio--with illustrative examples of my portraits--and the drawing services that I offer. 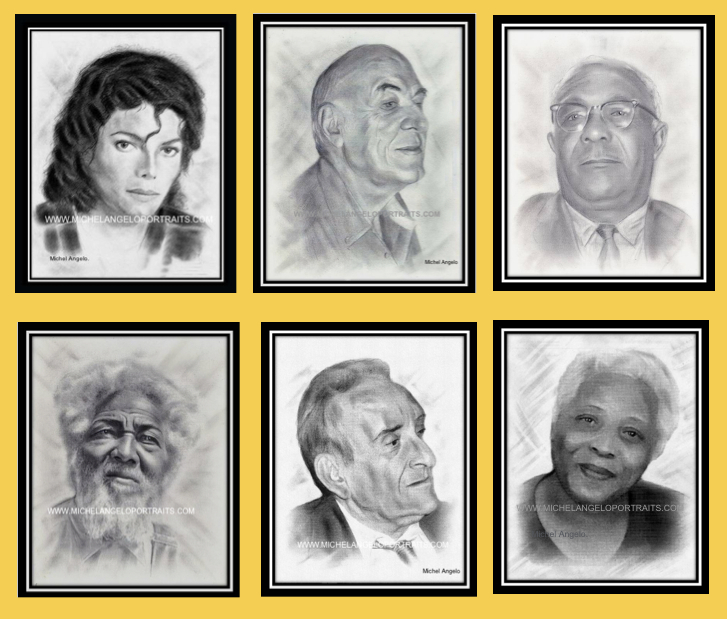 You can visit these pages by using the navigation buttons above. 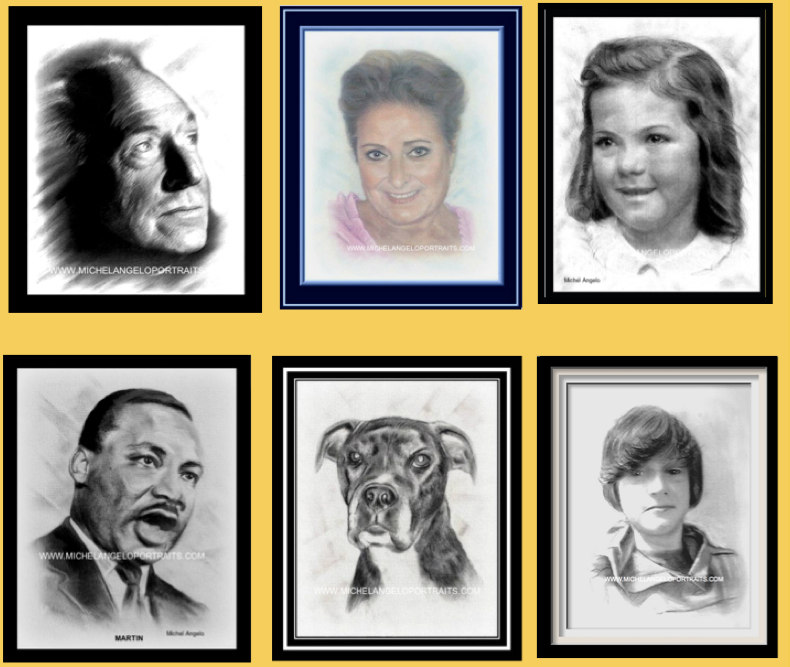 As a Freelance Artist, I am always looking forward to meeting the project needs of customers in my specialized area of pastel and pencil portrait drawing. 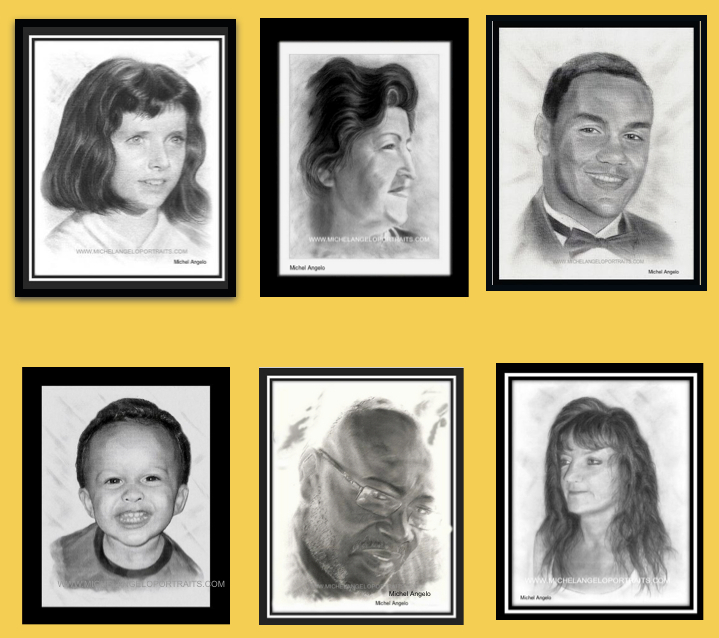 I provide creative, reliable, and timely service with professionalism and care--all at a reasonable price. 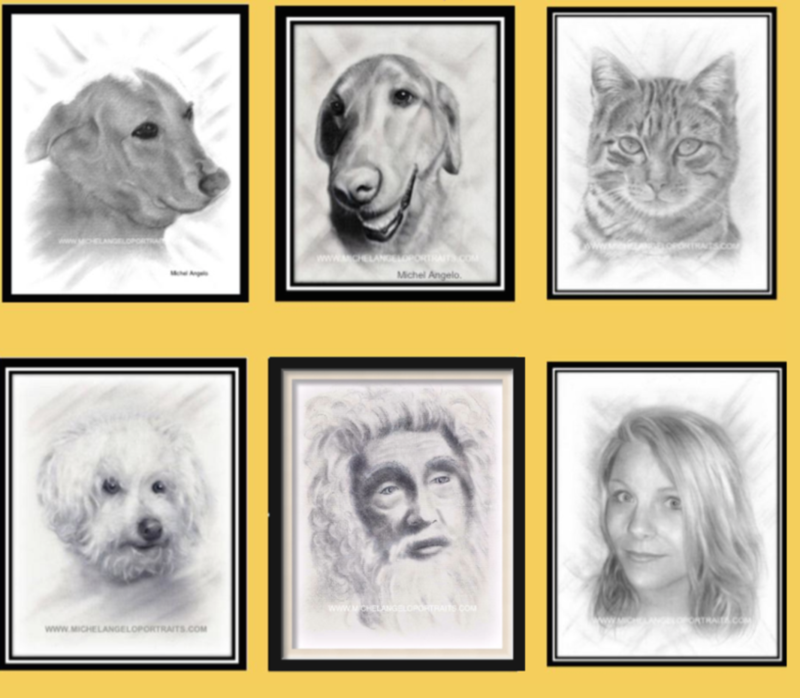 Please take a look around my site to see examples of my distinctive style and let me know if you are interested in hiring me or purchasing my work. 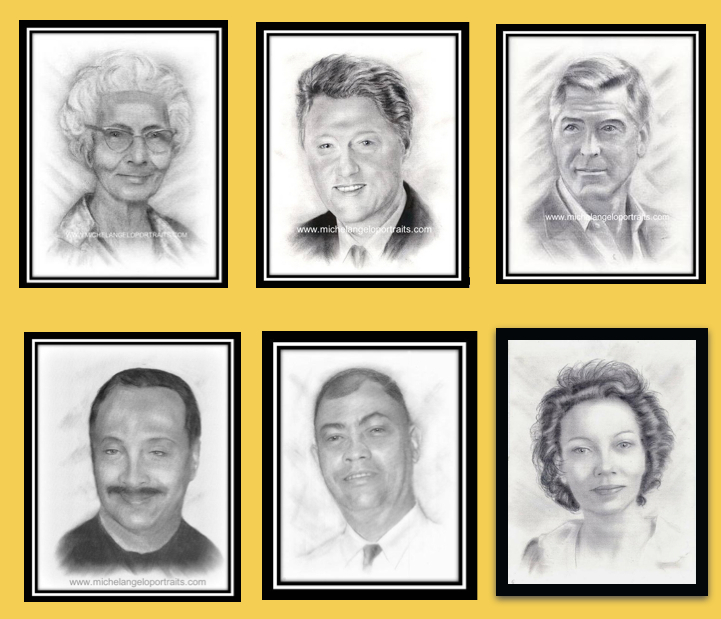 I hope to serve your portrait drawing needs for now and in the future. 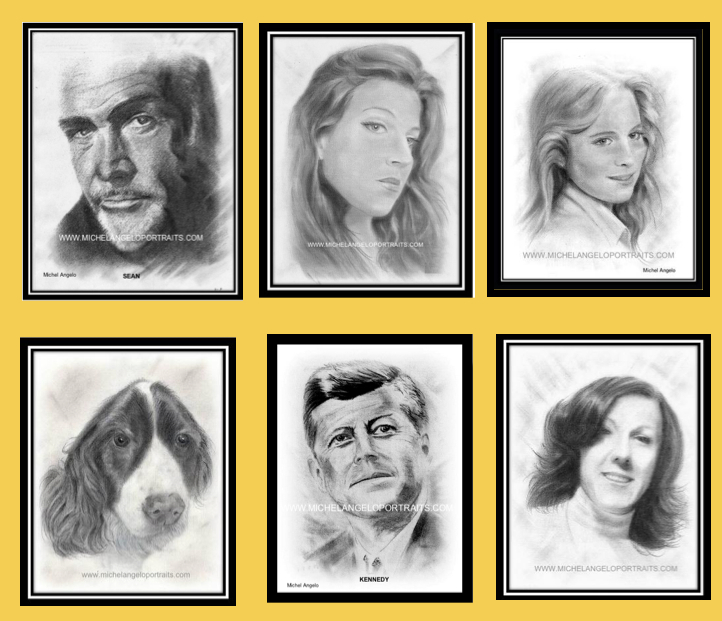 Thank you so much for coming and enjoy your visit to my other pages where you may find samples of what I can do for you. 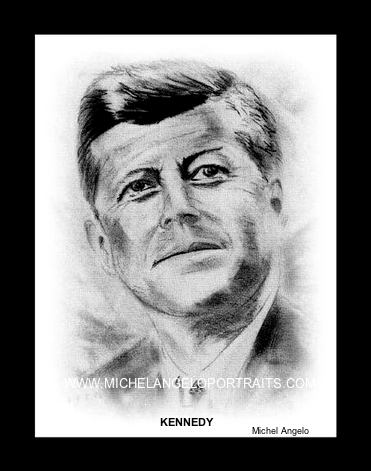 And do please tell your relatives and friends about me. 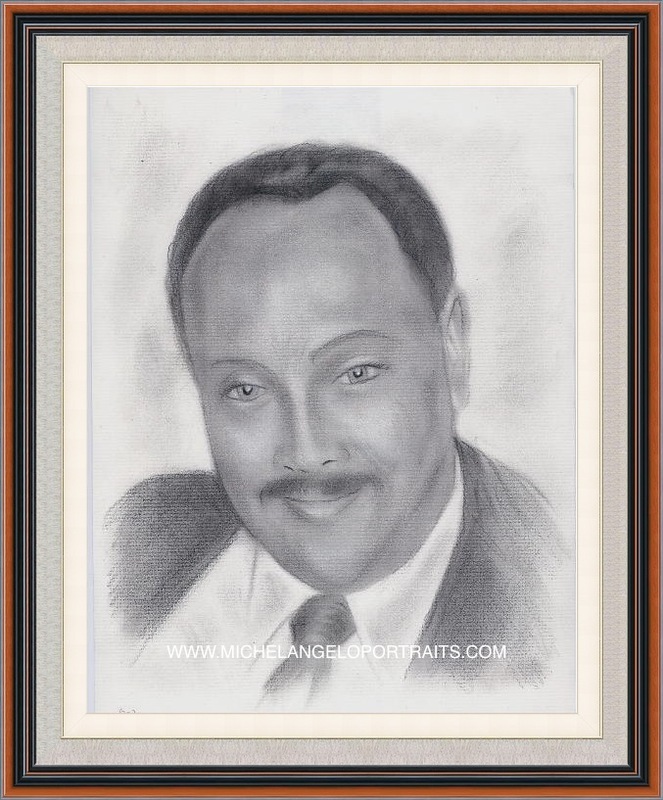 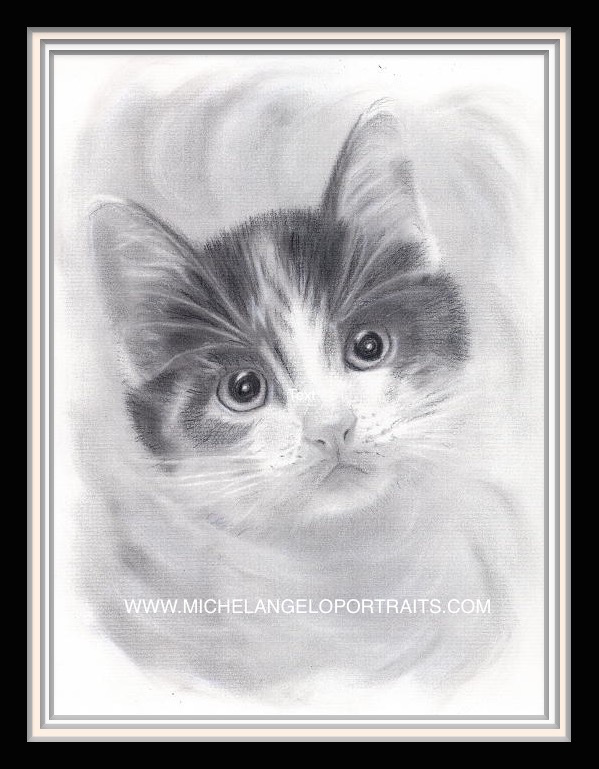 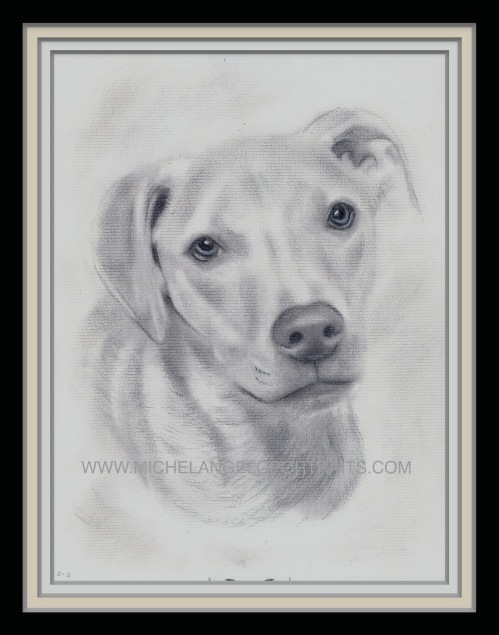 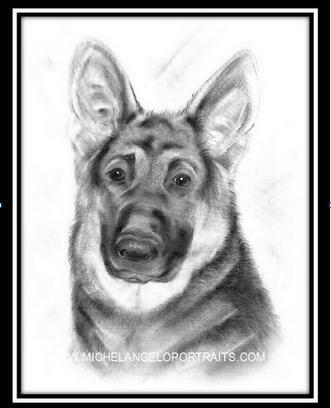 www.michelangeloportraits.com specializes in Realistic Color Pencil and Pastel Portrait Drawings for birthdays, weddings, special occasions and romantic surprises for that special sweetheart or loved one. 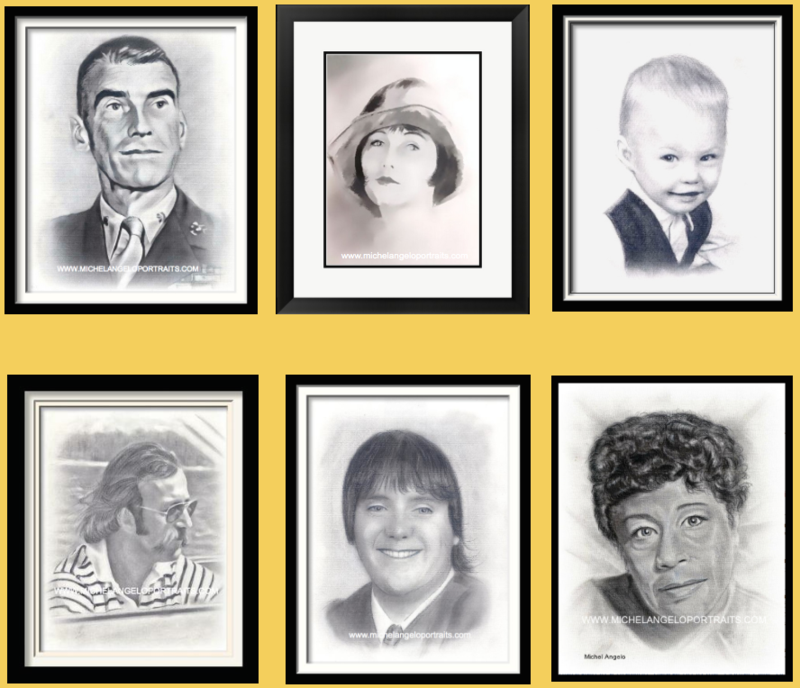 Custom matting and framing services are also available. 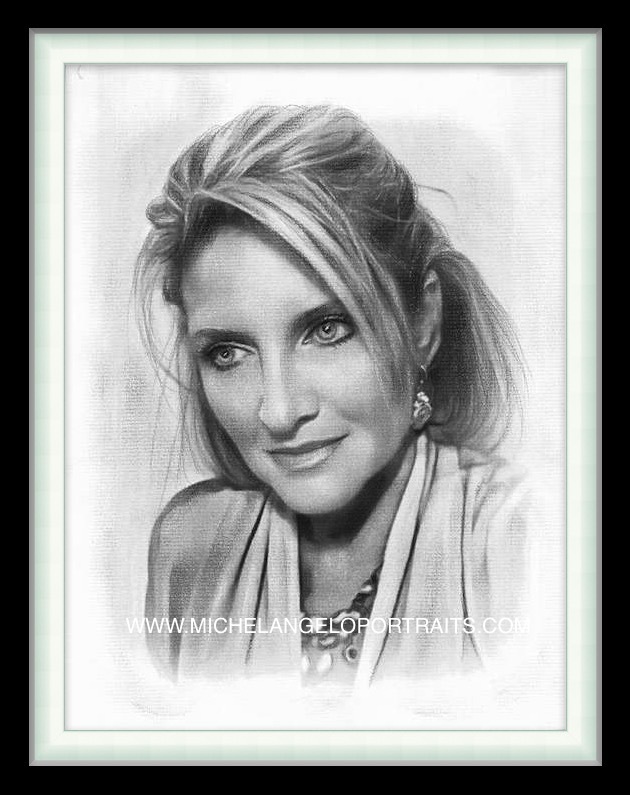 www.michelangeloportraits.com also restores and repairs old, torn or worn photographs and converts old black and white photographs into vibrant living color portrait drawings to be preserved forever. 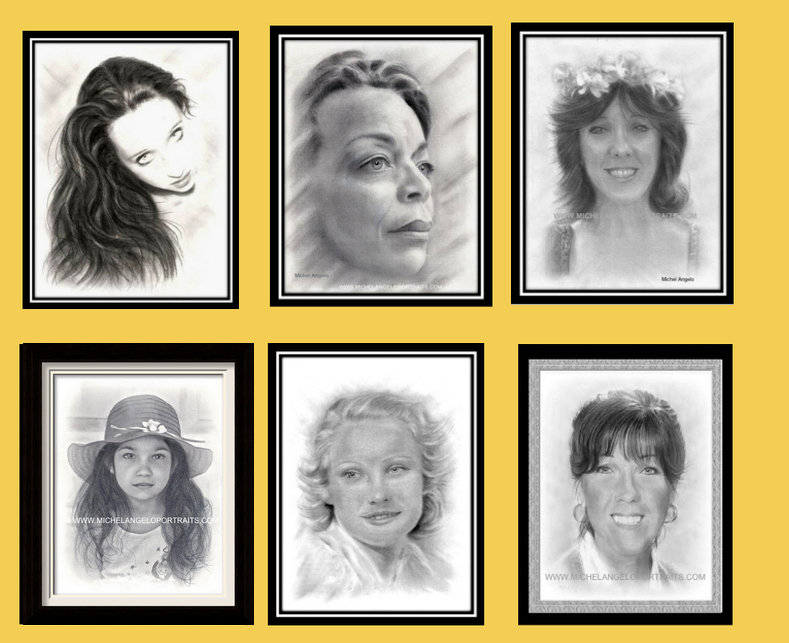 Industries Supported: Fine Arts & Freelance Portrait Drawing Services, Celebrity services. 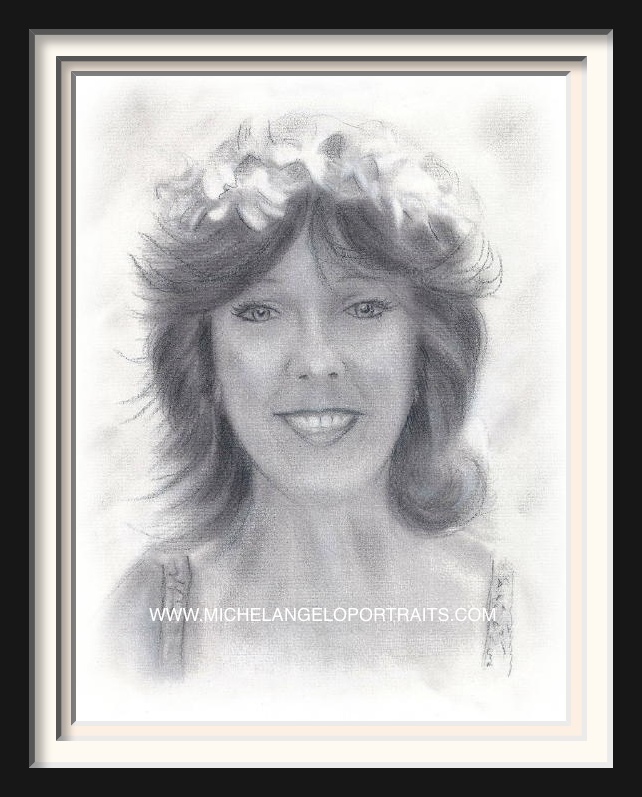 www.michelangeloportraits.com also serves other jurisdictions in all 50 states nation-wide throughout the USA and internationally. 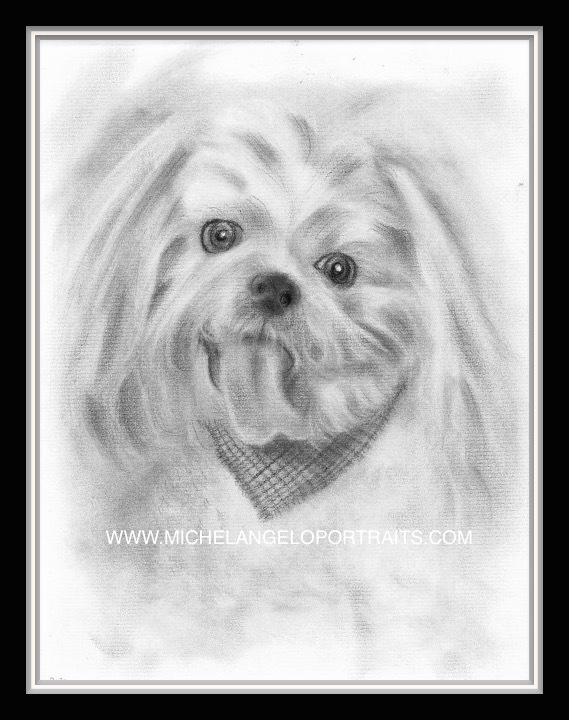 All rights reserved © 2012 Michel Angelo..
© Copyright images contained in this site are protected under the personal property of Michel Angelo, the artist. 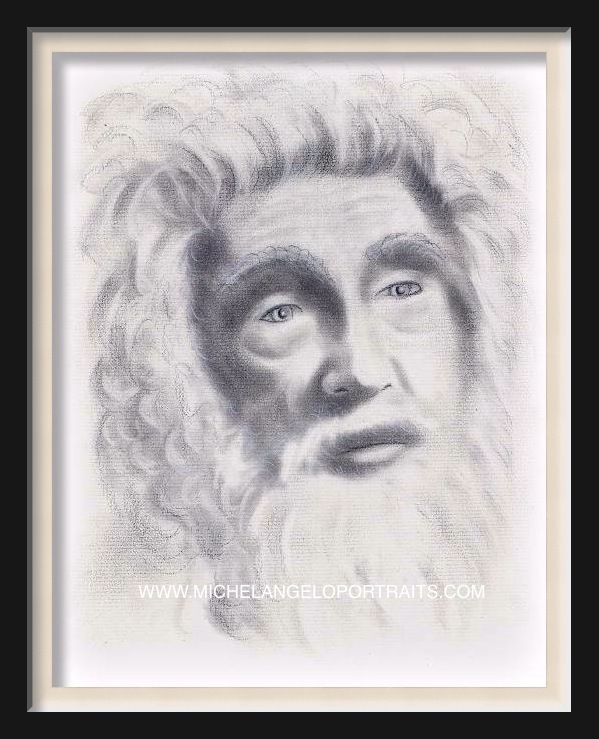 Use of any image or any noted copyrighted image contained herein is a violation of copyright law and is strictly prohibited. 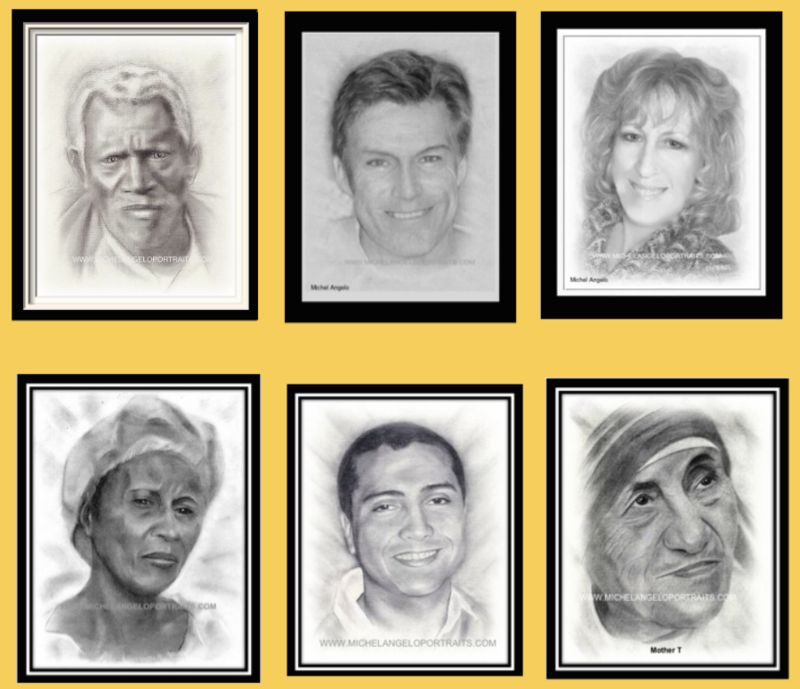 Written permission to use or copy any of the materials on this web site is expressly required. 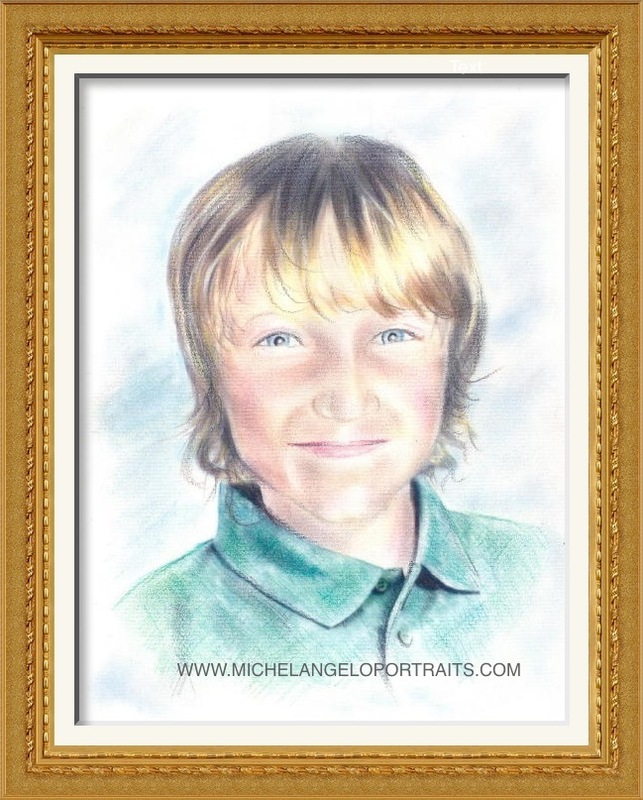 www.michelangeloportraits.com is an American independent small business based in the USA.